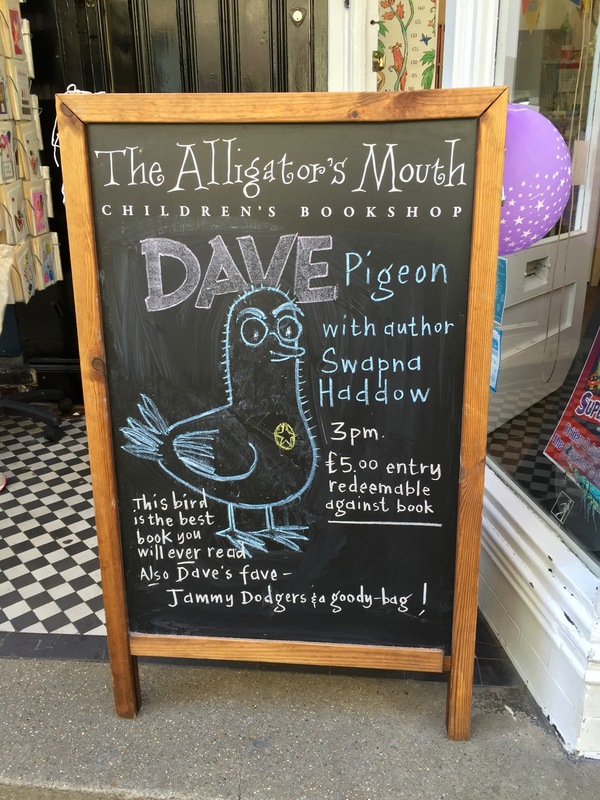 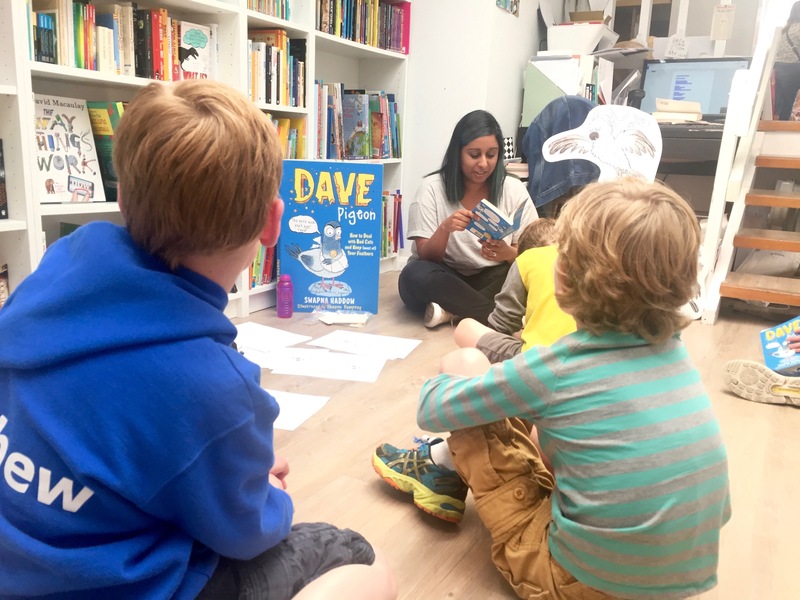 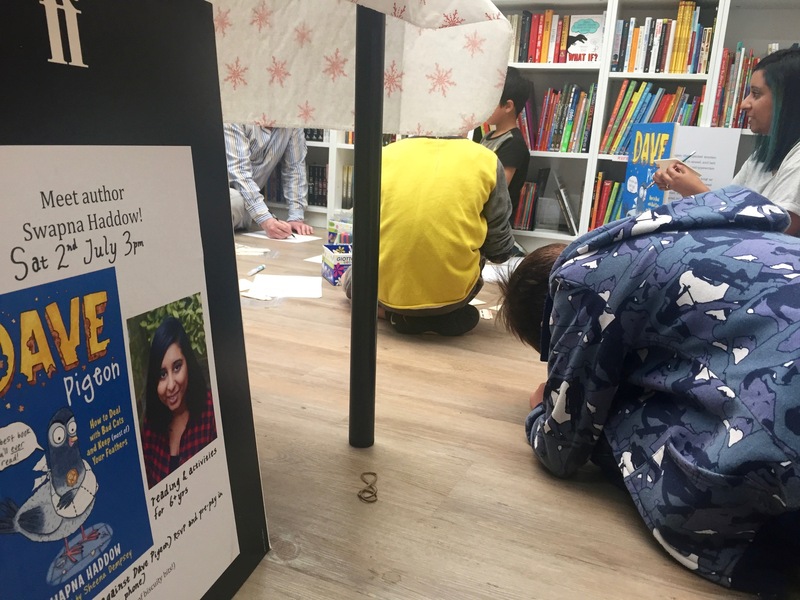 This afternoon, Dave Pigeon took over gorgeous children’s bookshop The Alligator’s mouth. 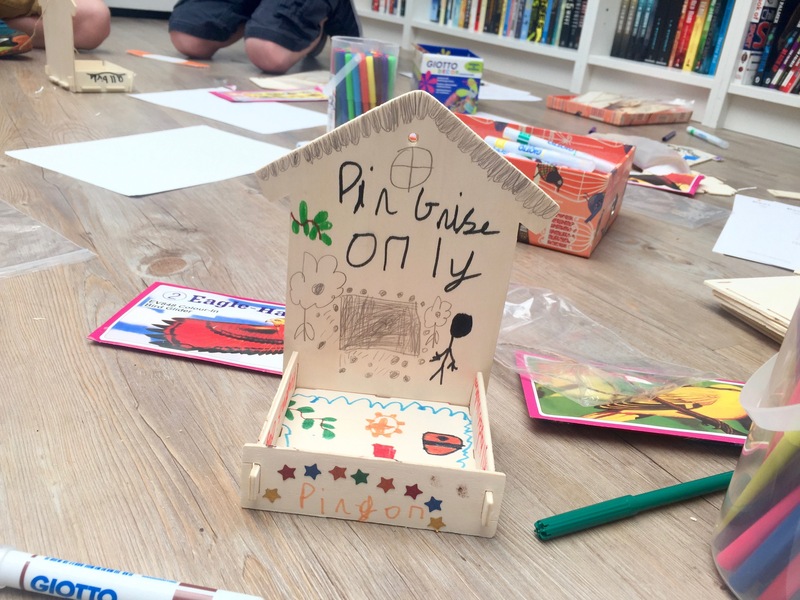 After reading the first chapter and a quick jammy-biscuit refuel, the children took on the challenge of building and decorating their very own bird feeders. 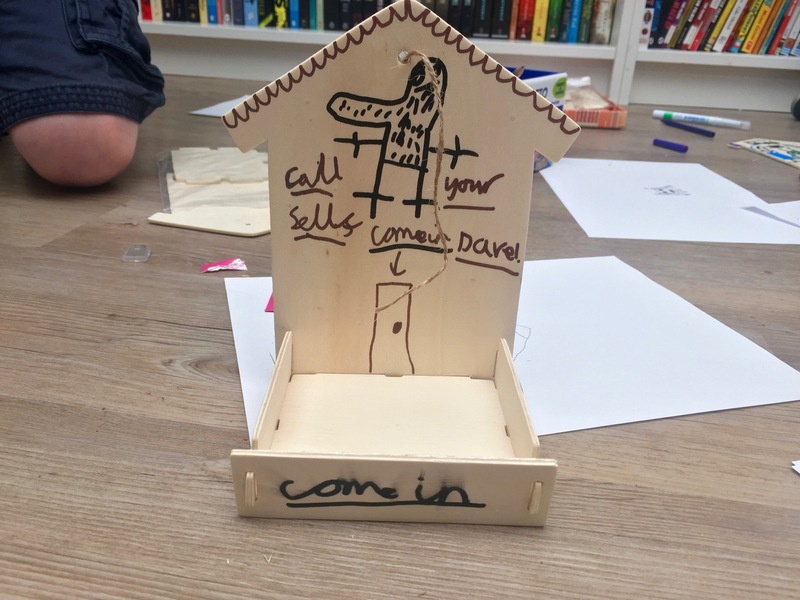 I was blown away by how imaginative and impressive the children were when it came to making welcoming spaces for our feathery friends. 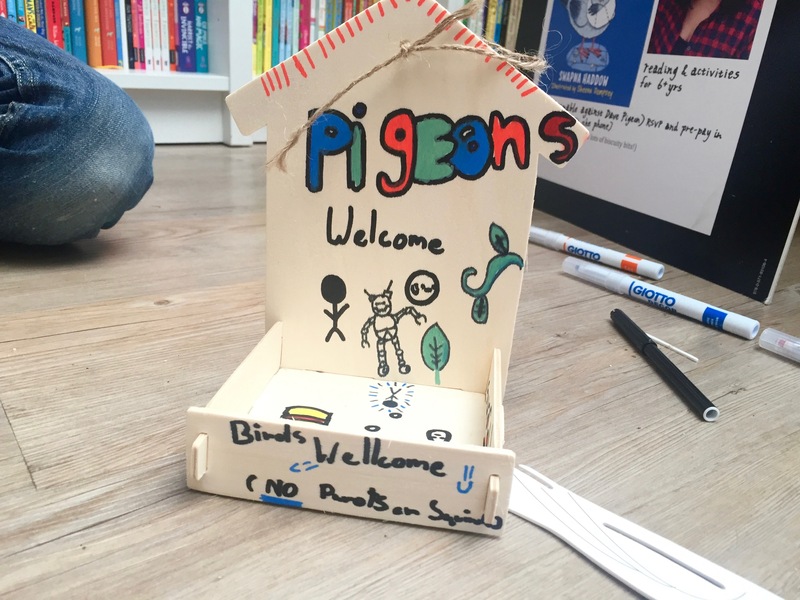 The pigeons of Richmond are in for a treat!